Reblogged this on San Diego Relationship and Marriage Counseling. Reblogged this on The Psychoanalytic. 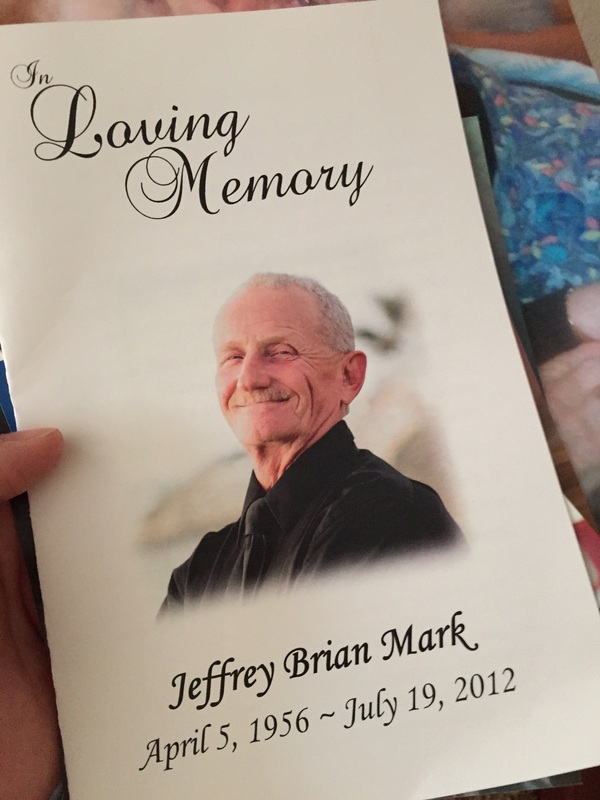 Barbara, Thank you for sharing this about Jeff. I know how much your dad and mom loved Jeff. 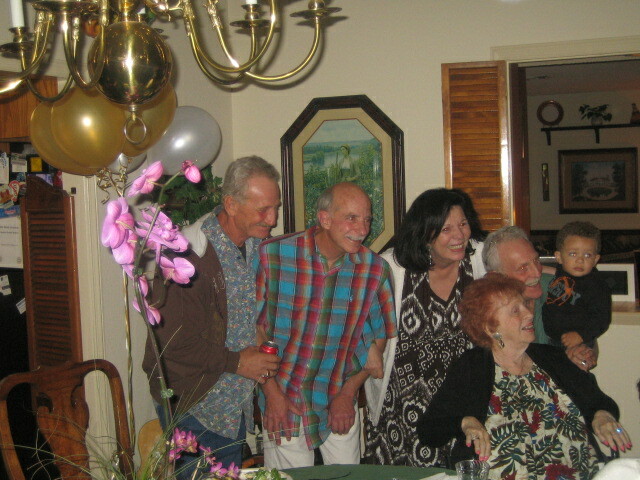 They loved all their children, but for some reason they talked about Jeff more, when I was with them. They were very concerned about Jeff. Your parents were the best! Wow. What a share! Love you. I took a deep breath and decided to make public a private challenge. Thank you for affirming my effort to pay forward the lessons I have learned.